Our Elite range of premium quality centrefeed rolls has been developed for professionals looking for a high end quality product. 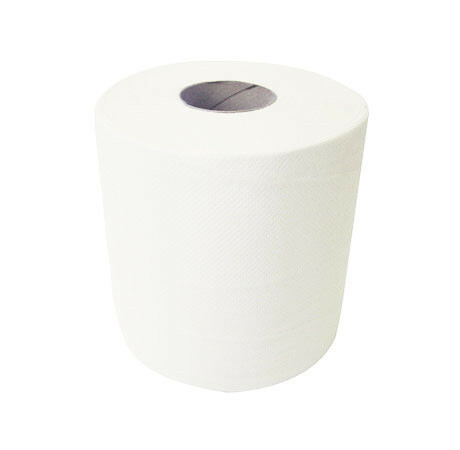 Available in a choice of 1 or 2 ply options. All our white centrefeeds come as embossed as standard.